→How to get an Approved Adsense Account in 1 hour? I am not publishing much articles these days because I am busy in designing templates and completing the requests of my clients. Today, I have got some relief and thus publishing an important article about getting an Approved Adsense Account in 1 hour. I was getting several request, Where user asked me to provide some easiest method for getting an Approved Adsense Account. [color-box ]Looking for Cheap E-Mail Marketing Platform? Are you looking for a cheap E-Mail marketing platform for your Website? Then you don’t have to look any further. Check out a product which is providing excellent features at very low cost. You can try it even for free. You Might Also Like– How to sell Ad spaces in Low Traffic Blogs? First of all, Create a New GMail Account. If you haven’t used your Old GMail account for Monetization then you can also use your Old account as well. If your country is not supported by Adsense then choose a country like US and UK, while creating New GMail Account. After doing that, You will receive an EMail in your Inbox. Now, Upload a Unique video in your YouTube Account. While doing that, Don’t forget to add appropriate description and Tags for videos. Wait for the upload to get completed. Once done, Publish it. After clicking on “Continue” button, You will see the below given screen. Enter all details correctly. After filling all details, Click on “Submit” button. Wait for 1-2 hours. You will get an EMail containing the details of an Approved Adsense Account. Hurray….Hurray…enjoy. You Might Also Like– Google Adsense Pin not received-What to do next? How to Use this Adsense Account for Displaying in your Blog and Website? Move to “Access and Authorization” section. 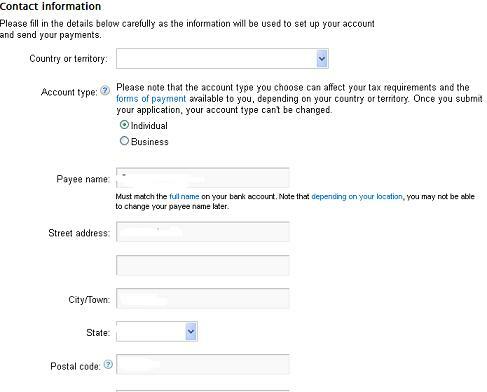 You will find this section at the end of “Account Settings” Page. Click on “Edit” link which appears next to “Only host sites are allowed to show ads for your account” option. Now, Add the url of your website(where you want to show Ads) on “Show Ads on Other Website” Page. You have done most of your work. Finally, Create an Ad Unit and implement the code in your website.. Enjoy. If you want to display Adsense Ads on Blogger Blog, Simply Associate your Adsense Account with blogger. You Might Also Like– How people fool others by showing high Adsense Earnings per day? The above described method for getting an Approved Adsense Account in 1 hour is the easiest one. Anyone can easily get an Approved adsense account. The method is tested and 100% working. 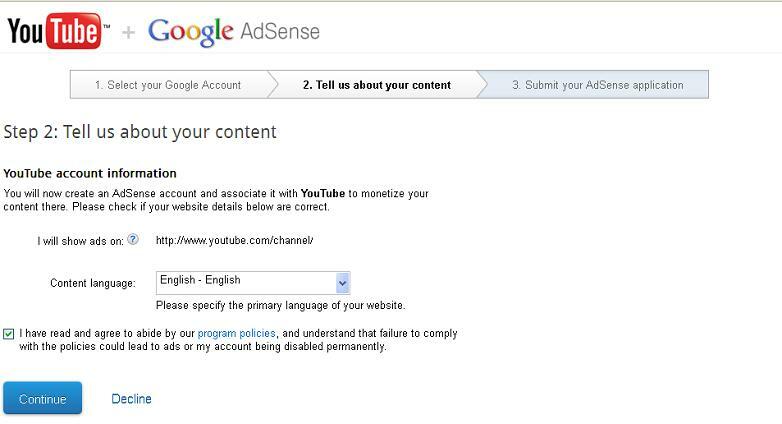 However, Always follow the terms and condition of Adsense otherwise they will ban your account without any pre-warning. Simply Give it a try and post your comments.